The MemberWise Network is unique as it is owned and run by membership and association professionals like you. It’s also free to join! This enables the network to provide rich and targeted content in an agile manner that cannot be easily replicated. Our Objective: To Drive Membership Forward. Together. We provide eight great reasons why you and your colleagues should consider joining (plus messages of support from a selection of our current members) and share our latest Network Insight video that captures what our growing network is all about below! If you would like any further information about our thriving network please Contact Us. 1Our award-winning monthly newsletter will provide you with targeted information, good practice advice and the latest news/views from within the membership and association sector. 2You will have access to our best practice advice, Insight videos and presentations (e.g. via our popular Member Value & Engagement Hub) that will ensure you’re aware of the latest thought-leadership and sector trends. 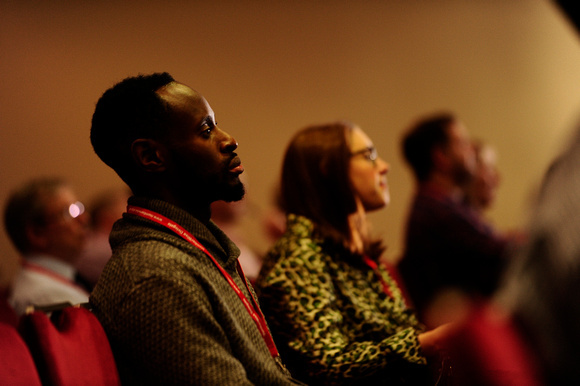 3We will provide you with Early Bird/Group Booking at our National Conferences and Events that cover a range of membership organisation and association specific topic areas. 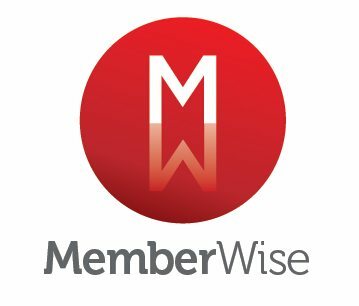 4You will have access to our popular member-only Online Community, MemberWise Connect that will enable you to benchmark current and proposed activity PLUS discuss the latest hot topics. 5We will ensure you are the first to hear about our popular Free Educational Seminars that cover a wide range of critical topics relevant to membership organisations and associations. 6You can take part in groundbreaking practitioner-based Research Opportunities that span a diverse range of core and function specific areas. E.g. Digital Excellence. 7Our dedicated Jobs Board will help you to progress in your career by finding your next role. You can also advertise a vacancy and/or search our expanding CV bank of suitable candidates. 8Members receive preferential rates and offers from a wide range of sector providers that feature in our Directory of Recognised Suppliers.